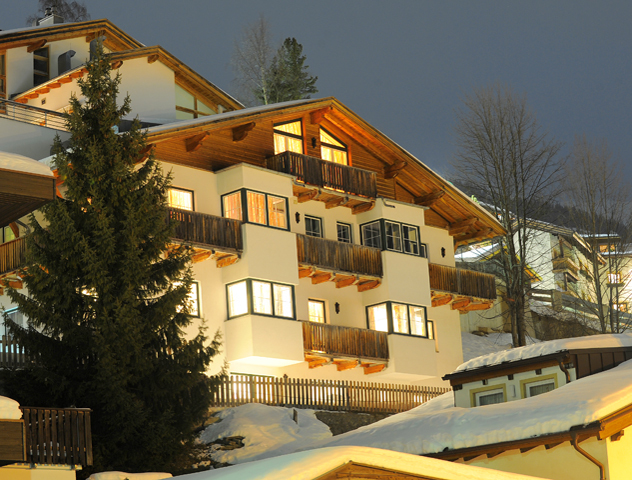 Catered ski chalets in Austria are always incredibly popular for many reasons. However, we have always found that supply is never quite up to demand. 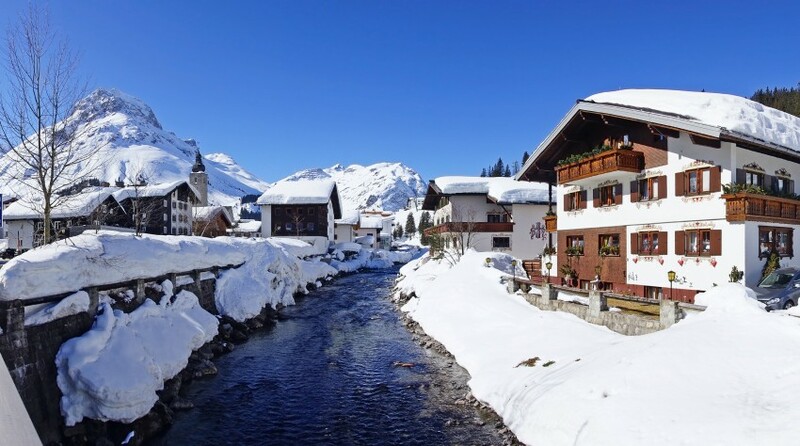 Therefore if you are looking for your perfect ski chalet in Austria for this or next season, finding it might actually be much trickier than you may have thought! But never fear…we have a goldmine of information to help you focus the search for your dream ski chalet in Austria that little bit more. Which Ski Resort in Austria is Right for You? LECH – Lech shares the same ski area as St. Anton but it isn’t very well linked so it feels very different. It’s a lot more forgiving and is made up of some lovely blues and reds, something that St. Anton is a bit short on. 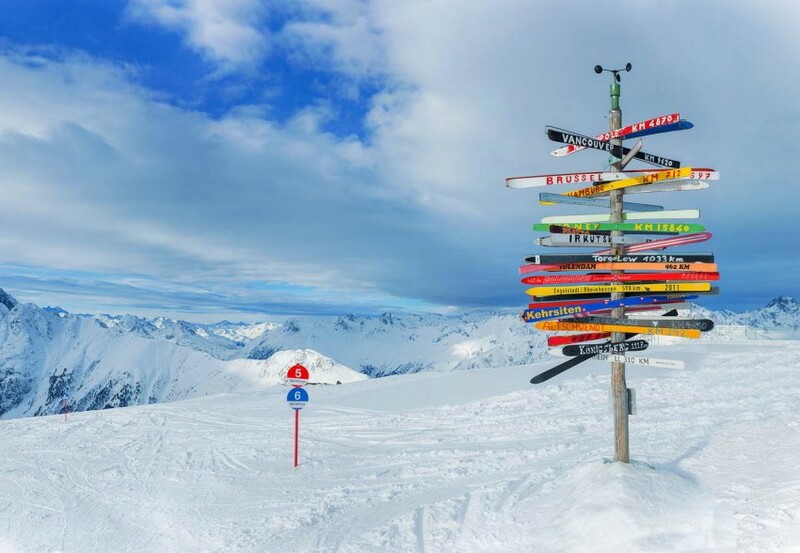 ISCHGL – The obvious alternative to St. Anton. It parties just as hard, but the skiing is a little more relaxed. 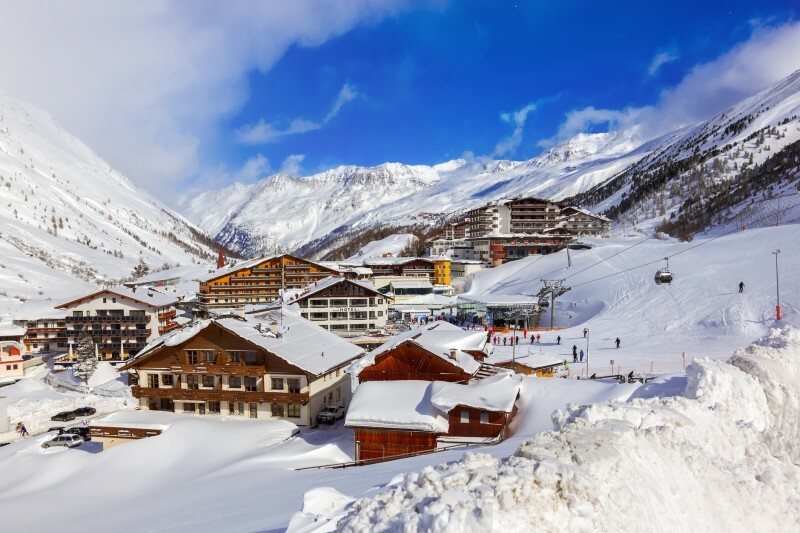 OBERGURGL – This tongue twister of a resort is the most family-friendly ski resort in Austria. It’s nice and high too, making it a great choice for family Christmas trips. If you aren’t London based and Austria is next on your hit list then you should be prepared to travel. Yes, there are some chalet operators who will include regional flights in their packages but they are the exception rather than the rule. The other option is to look at booking your own flights (we have a great selection of independent chalets to book, and can help you find flights!). The standard of ski hire in Austria is top notch. They have very good kit indeed and it’s kept to an immaculate standard. However it is a lot more expensive to hire in Austria than it is in France (almost twice as much in some places), therefore if you can find a chalet with a half-price ski hire offer available (which is quite common) then it’s well worth taking it as it can save a lot on the overall cost of your holiday. Eating out on the mountain in Austria is a fraction of the price it is in France. And contrary to popular belief, Austrian cuisine is great and perfectly matched to the environment. Nothing warms the cockles like a steaming bowl of Gulaschsuppe and a schnapps! As we’ve mentioned, finding a ski chalet in Austria that’s just right for you can be a little tricky – but it does exist! Smaller chalets (12 beds and under) are few and far between so getting a sole-occupancy chalet of the right size can be tricky. But never fear, we have some top recommendations (just make sure you get in there early as they do get booked up quickly!). Austria is a popular destination for skiers from all over the world and offers a really fantastic group ski holiday – yes, the skiing is fantastic, but we think the main reason Austria is great for groups is the outstanding apres-ski. There’s a lack of choice when compared to France though, so we’ve put together our list of chalets in Austria that really suit groups.